This coming weekend, the Heritage Motor Centre, Gaydon is hosting Triumph Live – a weekend festival of all things Triumph. If previous years are anything to go by, then it’ll be a cracking event with great live bands, loads of bikes to look at and a good summer festival vibe. You’ll even get a chance to muddy some of Triumph’s fleet. There will be 18 different bands, 4 different riding experiences, 3 themed marquees full of food, drink and music and a ton of stunt shows and displays to enjoy too. Wanna see someone drifting a Rocket III or wheelying a Street Triple at walking pace? Then check out Kevin Carmichael in the stunt arena. 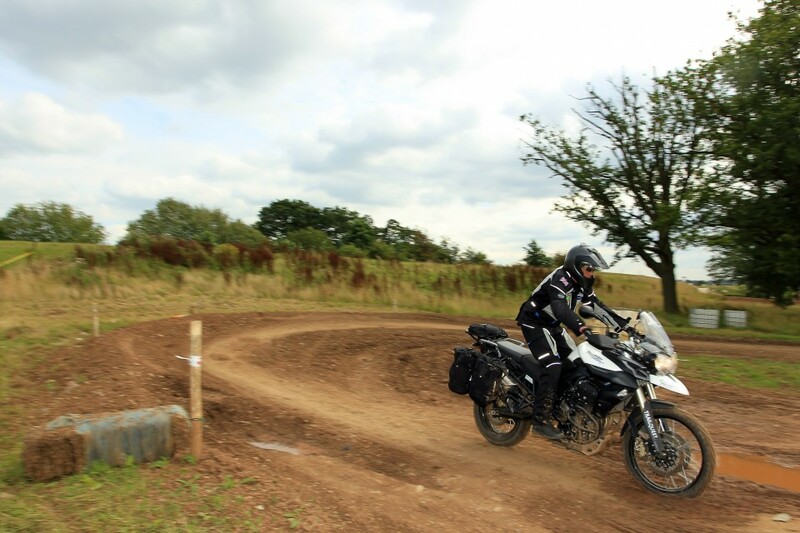 Fancy trying out the off-road capability of a Tiger 800? Head to the Trail Quest demo rides for a spin on the dirt. Got the kids in tow? Face painting, an adventure playground and a sweet stall should keep them happy. Tickets are £30 on the gate and kids under 16 go free. 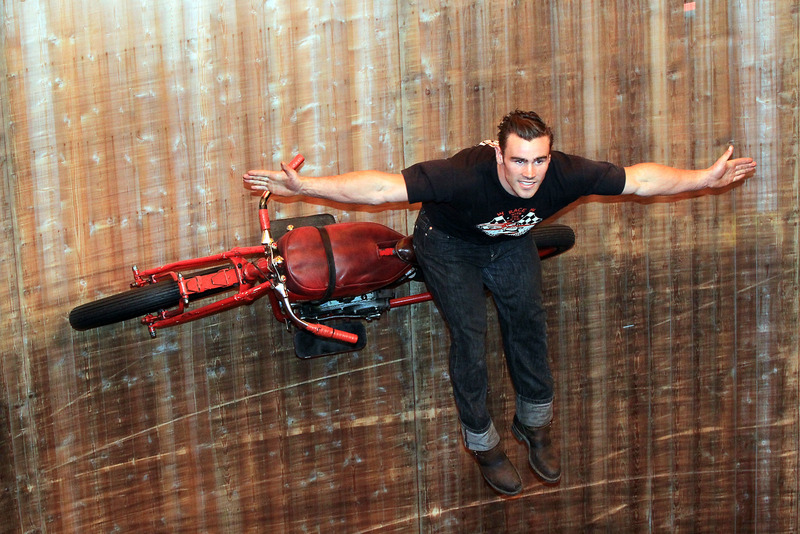 Seen a wall of death show in real life? Unbelievable.